Origin Lychee is native to Southern China and was introduced to the countries with subtropical or tropical climates by past 400 years. 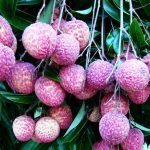 Lychee (taxonomic name: Litchi chinensis) is a medium sized tree in the family Sapindaceae. 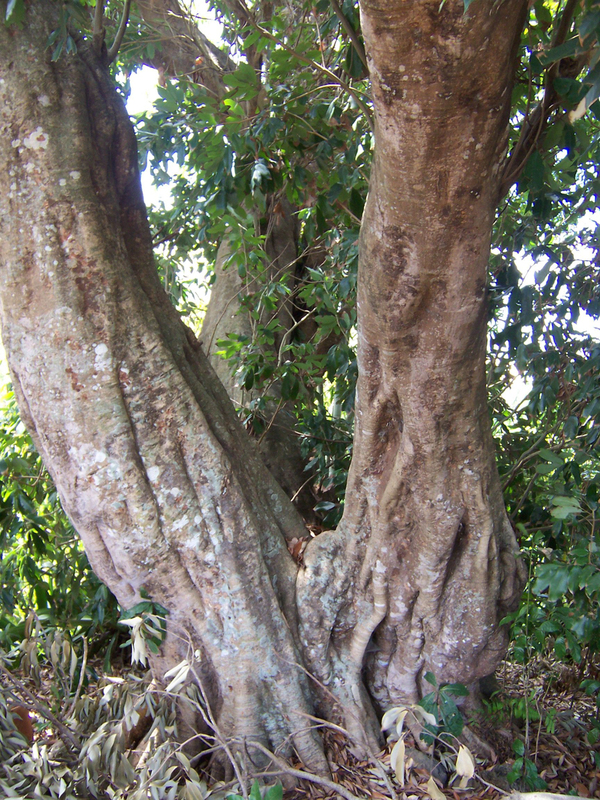 The name refers to the edible fruit which is produced by this tree. 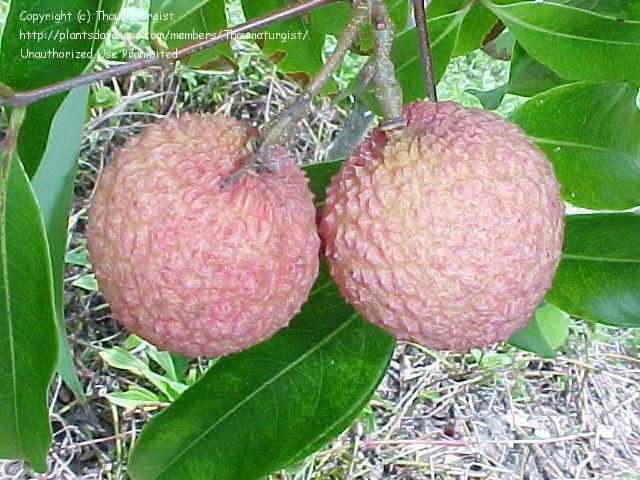 Lychee is native to Southern China. It is closely related to several other edible tropical fruits such as longan, mamoncillo and rambutan. 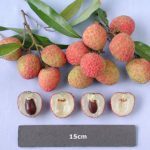 Litchi chinensis is also commonly called Chinese Cherry, Lichee, Leechee, Litchi, Mountain Lychee, Lychee and Water Lychee. 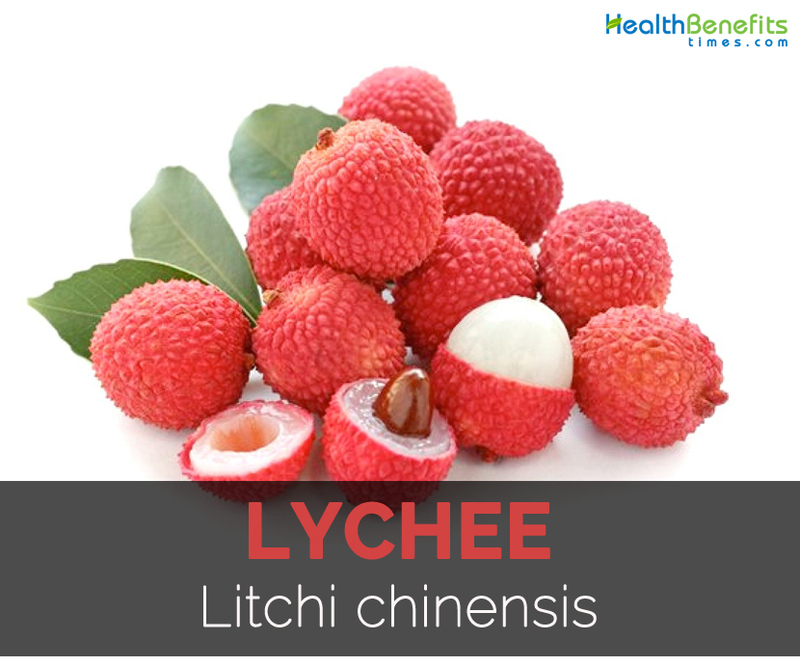 It is known as Litchi in Italian; Litschibaum in German; Litsi in Greek and Reishi in Japanese languages. 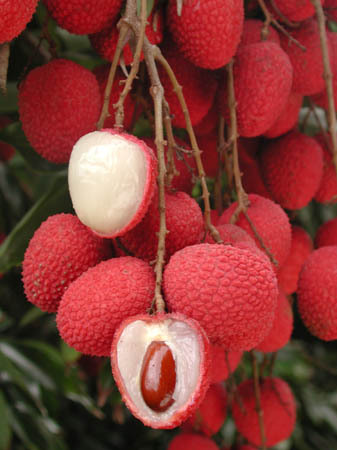 Lychee is also called Chinese strawberry because it is originated from China and also looks like strawberry. The seed is ellipsoid to oblong and dark brown. The fruit has thin, rough and leathery skin. The fruit gets mature in between 80-112 days that depends on location, climate and cultivar. The plant grows well in warm subtropical to tropical climates. 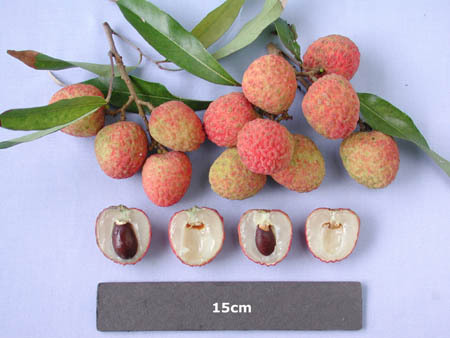 Emperor fruit, Mauritiu, Sweet Heart, Brewster, Haak Yip and Bengal are the varieties of Lychee. Lychee is native to Southern China and was introduced to the countries with subtropical or tropical climates by past 400 years. 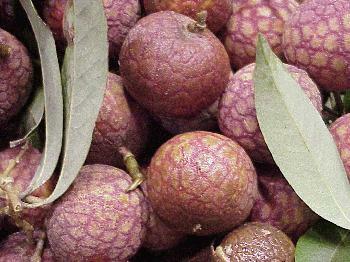 China, Thailand, India and Vietnam are the current leading producers of Lychee. Particularly, China has been cultivating for over 2300 years. 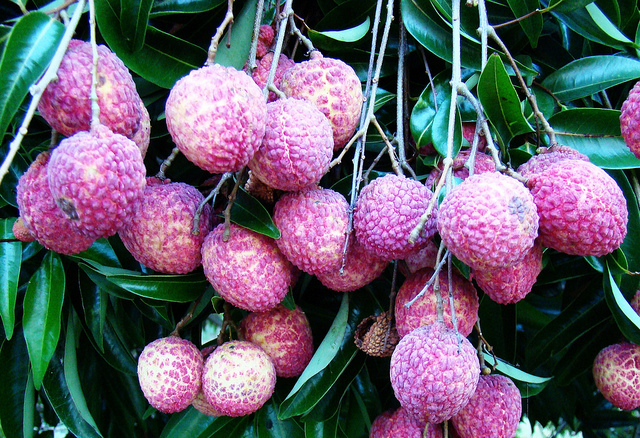 Lychee was cultivated in Southern China for about 2,000 years before 1059 AD. It was cultivation in Southern China, Vietnam and Malaysia. Cultivation of lychee began in the region of southern China, Malaysia, and northern Vietnam. 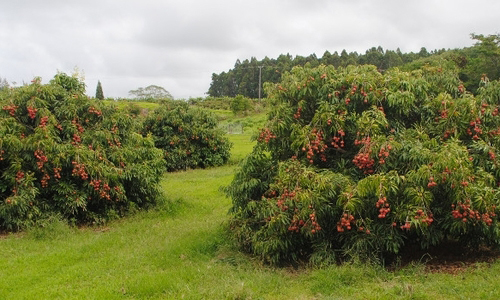 Unofficial records show that Lychee was cultivated in China as far back as 2000 BC. In 1775, it reached to the West Indies which was being planted in the early 19th Century in greenhouses of England and France. It reached Florida in 1883 and Hawaii in 1873. It was brought to California from Florida in 1897. In 1914, it was first fruited in Santa Barbara. In 1920’s, the crop was about 30 million lbs. in China. 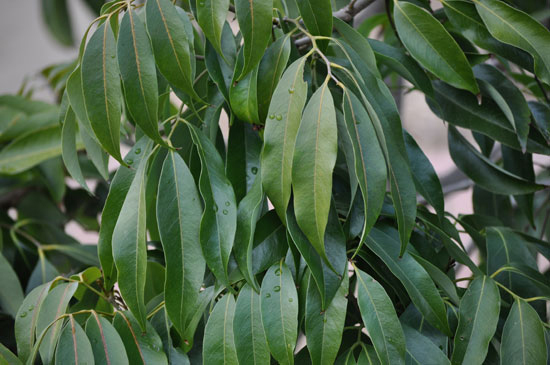 It is an evergreen tree growing to a height of 40-50 feet. The leaves are alternate, 3-6 inches long, pinnate with leaflets that occur in 2 to 4 pairs on 7-8 mm petioles. The flowers are small and greenish to white to yellowish. The fruit is an aromatic, subglobose to ovoid or heart shaped berry which is 4 cm long and 2 or 5 cm wide. 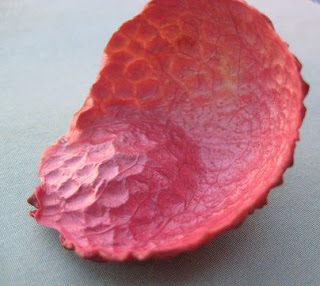 The leathery skin is yellow-pinkish or red which is thin and rough. The fruit flesh which is aril is white or translucent with subacid or pungent flavor. The single seed is glossy dark brown, ellipsoid to oblong and 20 mm long. The fruits could be eaten raw or added to recipes. They could be added to desserts, ice creams, jams, jellies, sorbets, syrups and sauces. The serving size of 1 cup (190 gm) provides 155.34 g of moisture, 125 calories, 1.58 g of protein, 0.84 g of total fat, 0.84 g of ash, 31.41 of carbohydrate, 2.5 g of dietary fiber and 28.94 g of total sugars. It covers 150.89% of vitamin C, 31.22% of copper, 24.16% of carbohydrate, 14.62% of vitamin B6, 9.54% of riboflavin, 8.43% of phosphorus, 7.38% of iron, 7.16% of niacin, 6.91% of potassium, 6.75% of folate and 6.58% of total dietary fiber. 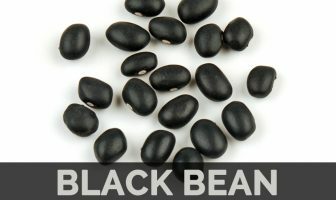 It has high amount of total dietary fiber which helps to add bulk to the stool and also stimulates the digestive health. It promotes the bowel movements smoothly through the digestive tract. Fiber enhances the peristaltic motion of the muscles of small intestines and increases the speed of food passage. It enhances the digestive and gastric juices which assist in the effective absorption of nutrients. It helps to lower the gastrointestinal disorders and constipation. Lychee is rich in Vitamin C. It provides 100% of Vitamin C requirement in a single serving. Vitamin C boosts the immune system and acts as an antioxidant that enhances the functions of white blood cells that helps to enhance the immune power of the body. Lychee has proanthocyanidins and polyphenolic compounds which help to eliminate the free radicals and prevent eh body from various afflictions and diseases. Free radicals are the dangerous byproducts of the cellular metabolism that could lead to heart disease, cancer, premature ageing an cognitive disorders. Lychee is rich in the organic compounds which reduces the chances of cancer. The study shows that Lychee has proanthocyanidins that provides antiviral properties. Lychee also has Litchitannin A2 which helps to prevent the growth of viruses such as coxsackie virus and herpes simplex virus. Lychee is a good source of potassium that helps to maintain the balance of fluid in the body. 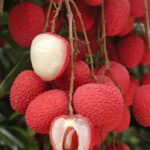 Lychee has low amount of sodium. The balance of fluid assists in the metabolic functions and hypertension. Potassium acts as a vasodilator that helps to lower the constriction of arteries and blood vessels. It also lowers the stress on cardiovascular system. Dried lychee contains the potassium thrice in comparison to the fresh Lychee. Lychee contains the powerful phenolic compounds that assist in anti-influenze actions, improves circulation, reduces weight and prevent the skin from UV rays of the sun. It has antioxidant properties like ascorbic acid and proanthocyanidins. Lychee contains copper which is essential for the formation of red blood cells though iron is related with red blood cells. Copper helps to enhance the circulation of blood and increase the oxygenation of the cells and organs. Emperor is the biggest Lychee fruit that has the size of golf ball with chicken tongue seeds. The tree is sluggish compact grower. 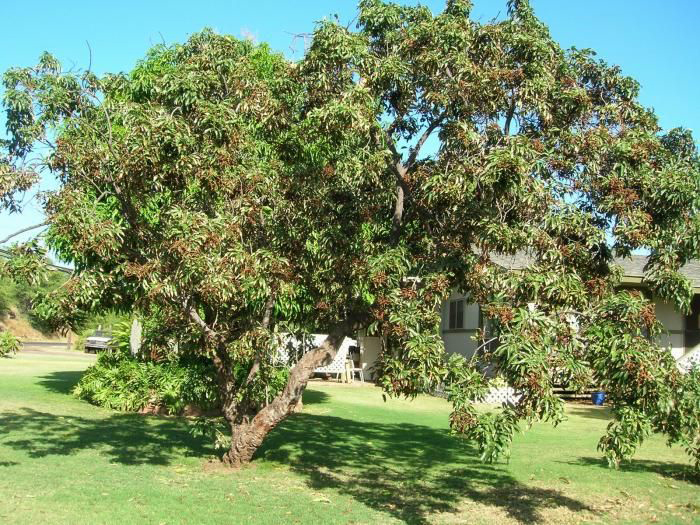 The Lychee tree is good looking, round-topped, thick, slow growing up to 30-100 ft (9-30 m) high. Ohia is the mouthwatering Lychee which has little seed. The tree fruits each and every three years. 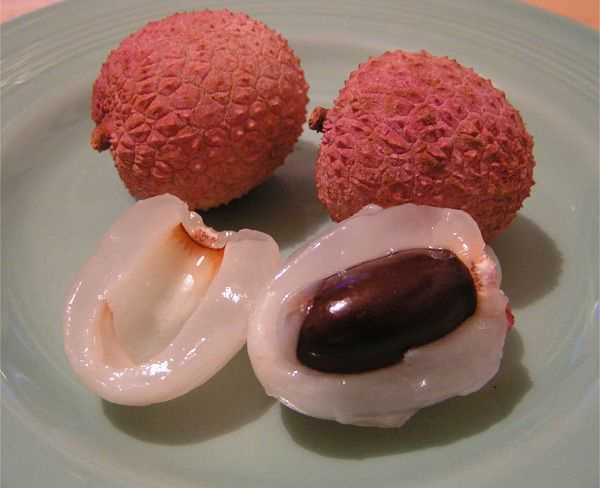 A Brewster Lychee is a moderate or big Lychee which is fairly sweet and succulent. Brewster is cultivated in industrial types in the Florida. The fruit is deep red, big with fine quality. Kwai Mai Pink is also called Bosworth 3. The fruit has fine to superior quality. The fruit is little which has a pink covering. The Sweet Cliff is small in comparison to others varieties. It has great flavor and the trees are slow developing. Sweet Cliff is a little pink fruit with pebbly covering. It is a well-known cultivar. The decoction made from the root, flowers and bark are used as a gargle in order to eradicate the throat ailments. 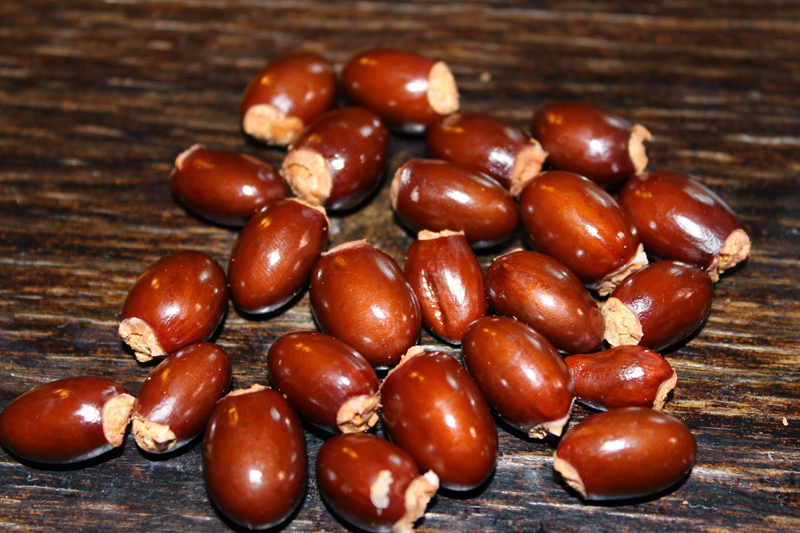 Seeds are used as sedative in an orchitis and neuralgic disorders. Lychee is provides relief from coughs, cells growth and stomach pain. It helps to treat tumors, gastralgia and gland enlargements. A tea made from fruit peel helps to cure eruptions of smallpox and diarrhea. In India, the powdered seeds are used for intestinal problems. In China, Lychee is used to provide relief from neuralgic pains. In India, grinded seeds are used to sooth gastric. 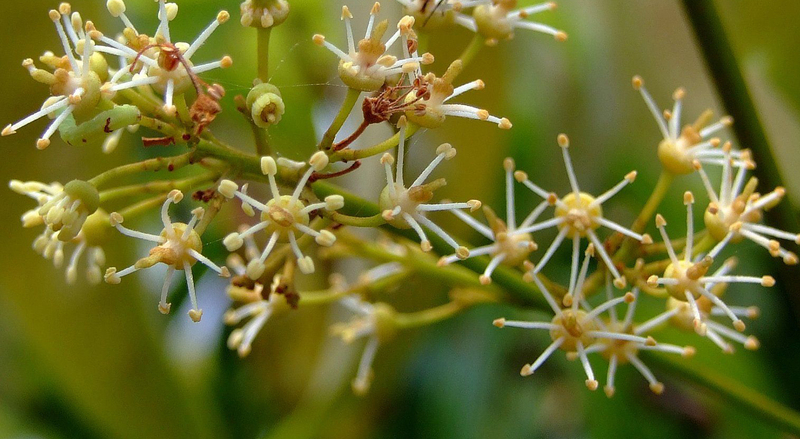 The flowers are used to promote bleeding, cure sore throats and prevent the UV rays. The diabetic patients should consume it in limited amounts as it is high in sugar. One should discontinue the use of Lychee extract before two weeks of a scheduled surgery. Some people might experience allergic reactions. 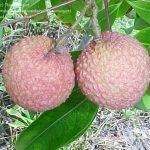 The overconsumption of Lychee results in diarrhea, gastrointestinal problems and abdominal pain. The tea might increase the auto-immune disease symptoms. The Chinese doctors say that excessive consumption leads to hypoglycemia, seizure, fever and unconsciousness. Western and Eastern health professionals say that diabetic patients should not consume more than six lychee at once. They are added to fruit salads and fruit cups. Lychee arils are packed with mixture of mayonnaise and cream cheese or pecan meats and whipped cream. The arils are covered with whipped cream and pistachio ice cream in parfait glasses as a dessert. Lychee arils are halved and placed on the top of ham during final hour of baking or grilled on the top of steak. The pureed Lychee arils are added to the ice cream mix. The juice is extracted from Lychee and it made as sherbet by adding plain gelatin, light cream, hot milk, sugar and lemon juice. In Thailand, India and China, Lychee is canned in sugar syrup. The arils are consumed like raisins of dried lychees. Lychee could be consumed fresh or raw. The slices of Lychee are added to fruit dressings and salads. 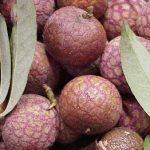 Lychee can be made into jellies, sorbet, jams, sauces and syrups. The fruit is found fresh, dried or canned. The dried Lychee is added to the recipes, desserts and ice cream. It is included in the sour and sweet Chinese dishes. Lychee is also used as mixed salad with the slices of avocado. Lychee also mixes well with juices such as banana, strawberry, mango, papaya and coconut water. 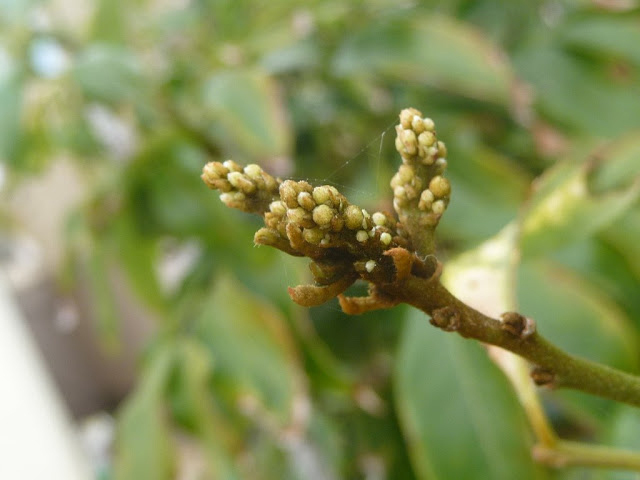 The leaves consist of 2 to 4 thin leaflets which are pairly arranged. The flowers can be green, white or yellow colored. The flower of Lychee blooms in the Northern hemisphere from November to February and in the Southern hemisphere from April to August. The fragrant flowers attract bees which are the main pollinators of the plant. 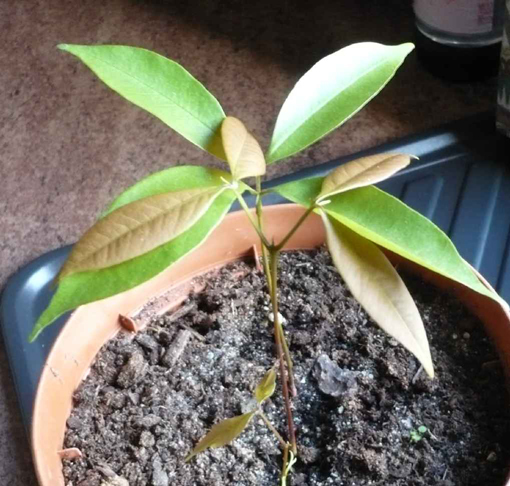 After pollination, Lychee ripens in 100-120 days. 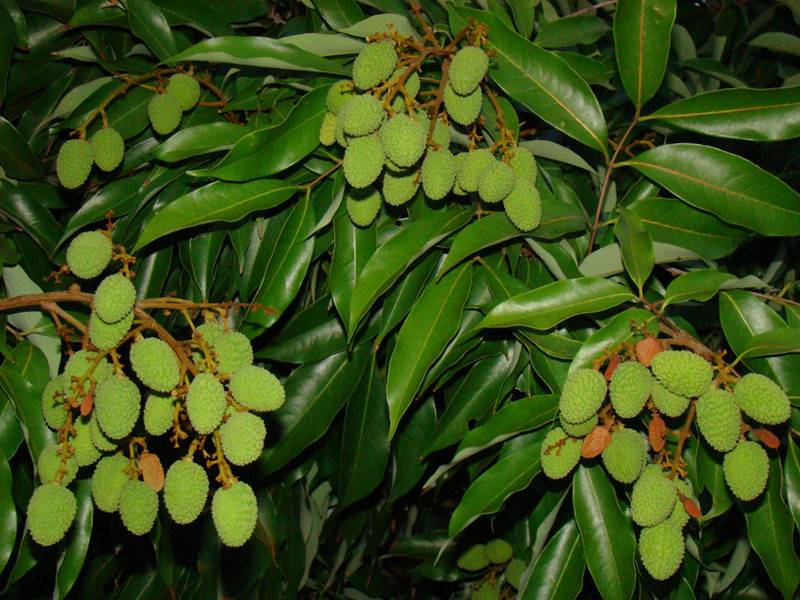 Lychee possesses a floral aroma with sweet taste which resembles a mixture of pear and grape. Lychee is called Chinese strawberry because it is originated from China and also looks like strawberry. In China, Lychee is considered as the symbol of romance and love. 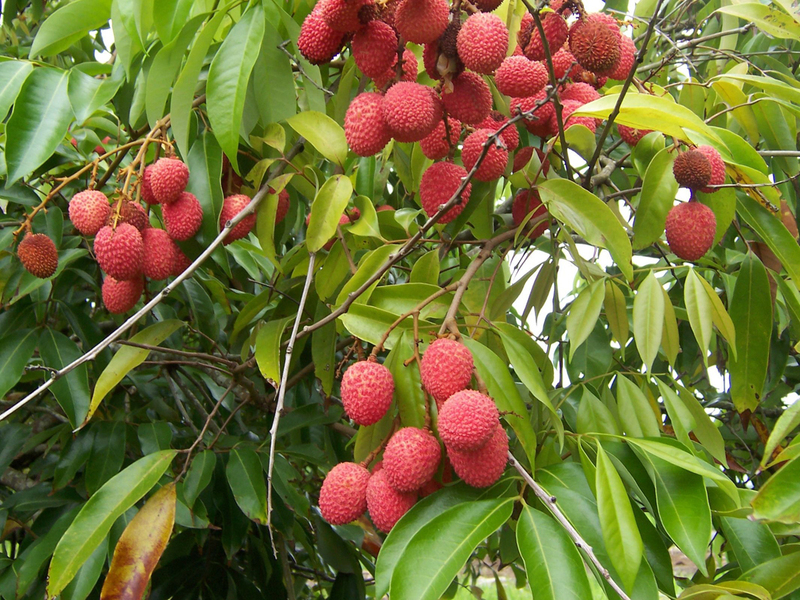 China and India are the highest manufacturers of Lychee in the world. The dried Lychee has a smoky flavor. The rough and thin skin of Lychee is peeled before it is consumed. Lychee has red to pink skin and white or translucent flesh. They are used to add flavor to various dishes. Lychees are rich in vitamin C and a good source of copper, vitamin B, potassium and fiber along with other minerals and vitamins. Euphoria litchi Juss. ex Desf. Calories 125 Kcal. Calories from Fat 7.56 Kcal. Calories 7 Kcal. Calories from Fat 0.27 Kcal.